Control, Monitoring, Communication, Navigation, Weather and Anti-Collision Systems available for many types of aircraft. 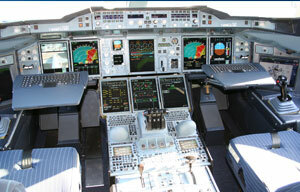 ISO Group will research your Avionics requirements and present a competitive and complete solution. A proposed solution will be tailored to provide a quality product that meets or exceeds the specifications of the part descriptions provided.